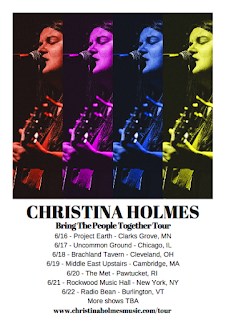 Singer/songwriter Christina Holmes, will be heading out for the summer, on her first headlining tour in support of her second full-length titled "Stand Up". Christina herself goes into discussion about the album, what to expect from a showcase such as her own, and what plans are ahead for this upcoming tour and the future then after. 1. 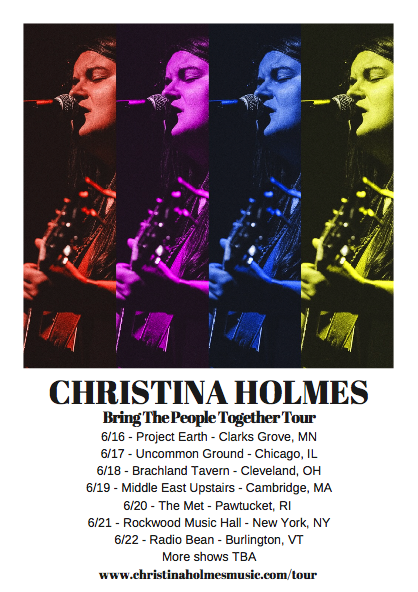 You will be heading out on a fantastic U.S. headlining tour this summer. If you could think of one thing you would like to accomplish the most through that tour what would that be?! I hope to be able to bring as many people together as possible into a positive light. 2. What have you done to prepare yourself for the tour? Everything. It’s been a long time coming and everything thing I’ve done for the past 9 years has lead up to this moment. I’ve grown as an artist and will continue to grow. This has been an amazing experience putting this together because many people didn’t think it was possible. I didn’t let anyone get in my way and just did it myself. Booking, advancing, promoting, you name it. I took the challenge on and am very proud of what has coming of it and what will continue to come from it. 3. So why did you want to do this tour, where it is your headlining but you inviting local musicians filling in as support and or openers, as opposed to having just a route support system for the tour? It was a very easy decision for me. 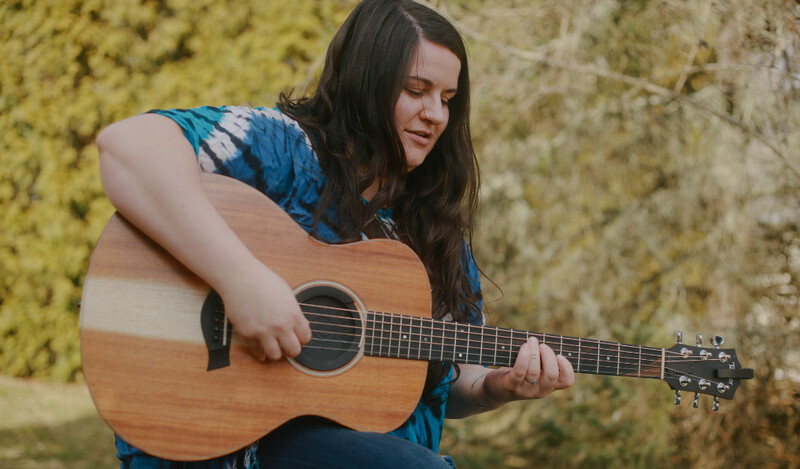 I was once that local singer trying to open up for someone touring through or someone who has inspired me. Many people, Nahko, Trevor Hall, and Xavier Rudd to name a few, gave me the chance to shine so now it’s my turn to do the same. I picked the openers based on people who I’ve met alone my journey. They all have put in work and I think they all deserve to be a part of the show. 4. Who came up with calling this tour the"Bring The People Together Tour"and why? I picked the name based off of my song "Bring The People Together". I’ve always tried to bring people together with my music and I thought it was a perfect name for my first headlining run. 5. How do you feel about this tour being your "first" headliner in support of your sophomore abum "Stand Up"? I have never been so excited and proud. 6. What's your take on "Stand Up" as a whole? It is my most proud work to date and really shows who I am as an artist and as a human. 7. 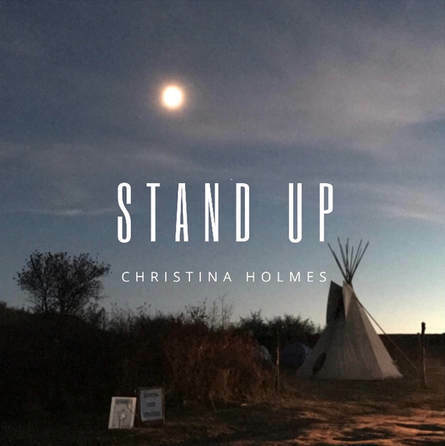 What could one expect from a Christina Holmes show? A good time, for sure, and you will probably cry. 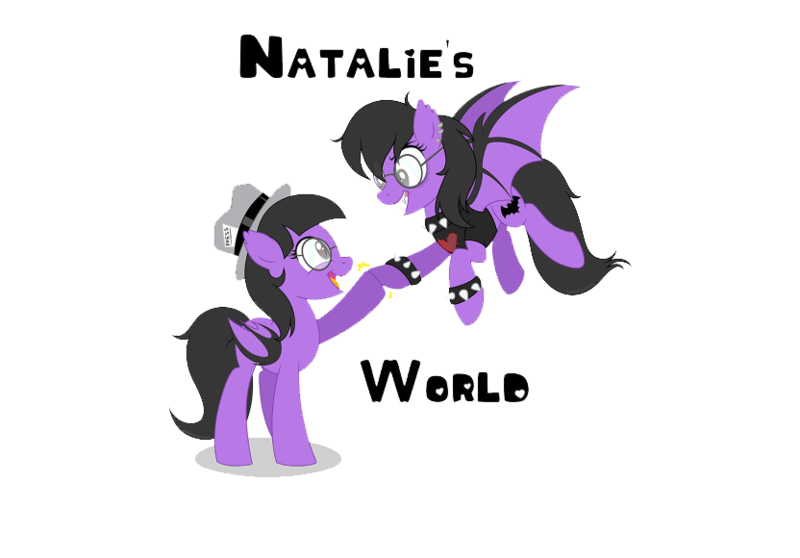 There is an on going joke with me and my fans that I always make them cry. My music is very personal and tells a story about my life and many of my fans relate to the stories in their own way. Many people cry either releasing sad emotions to help heal or just in pure happiness and feeling like they can do whatever they set their mind to. I do a lot of promoting with social media. I also have a street team that helps put up flyers and spread the word where they live. It’s a group effort! Acoustic rock and reggae music with a whole lot of love and emotion. Visually you will be able to feel like I am jamming with you in your backyard! 10. Once the tour in the U.S. is over what do you have planned afterwards? I have many more dates planned for the US tour haven't been announced, so stay tuned for that! I will also be releasing visuals to some songs off of "Stand Up "as well as a new album coming this fall!